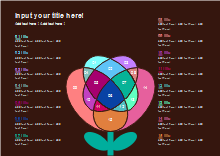 A dozen of diagram templates with beautiful flower image, which are vector format and high quality. 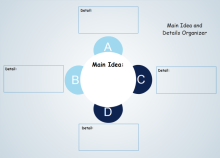 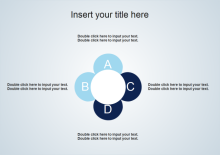 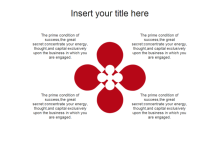 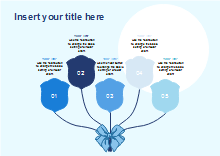 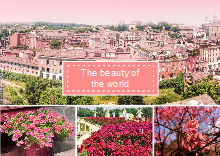 Use them in your presentation or other diagram design to make them more aesthetically appealing. 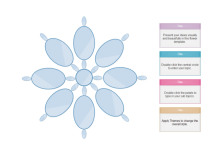 With Edraw, you can create beautiful and useful presentations or diagrams even with no prior experience just like the listed templates above. 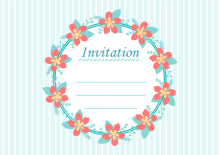 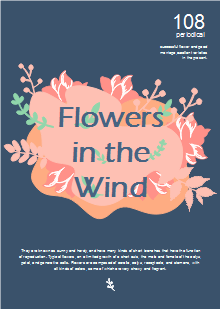 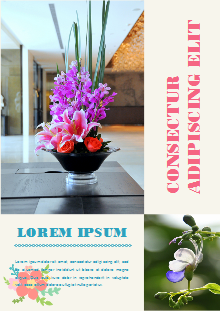 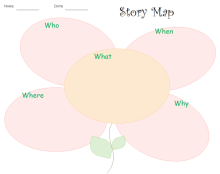 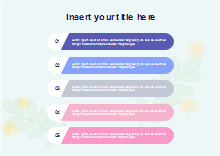 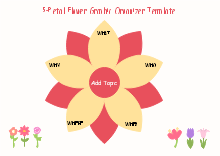 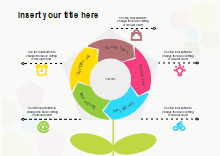 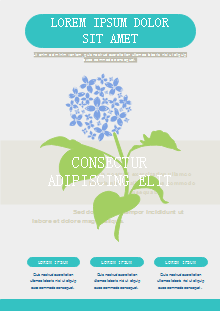 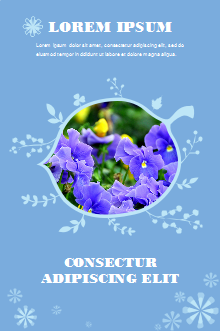 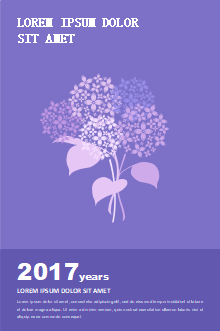 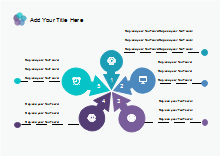 Free download flower templates on professional diagram sharing community. 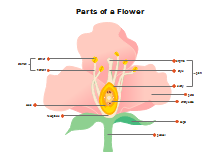 With Edraw, you can edit and print the free flower diagram templates for personal and commercial use.